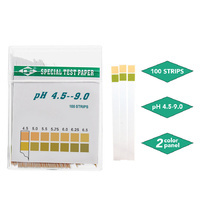 Super Sensitive pH Strips for Saliva and Urine. Are your body pH levels balanced. Your Urine and Saliva hold the key to your health. BE HEALTHIER & HAPPIER. Your body requires a balanced pH to function at optimal levels. Test your pH more often with pH strips. Once you have recorded your results, please consult your qualified healthcare provider. HELPS YOU FIGHT DISCOMFORT IN YOUR BODY. Helps you manage diabetes, joint pain, osteoporosis, & other common ailments through alkalinity. According to 1931 Nobel prize winner Dr. Otto Warburg “Disease can’t survive in an alkaline body”. CONVENIENT & EASY TO USE. Test your pH Levels in the comfort of your own home. Can also be used as a drinking water, hot tub, and aquarium pH test. You should maintain a healthy pH level to get maximum energy out of the food you eat and to prevent chronic disease. 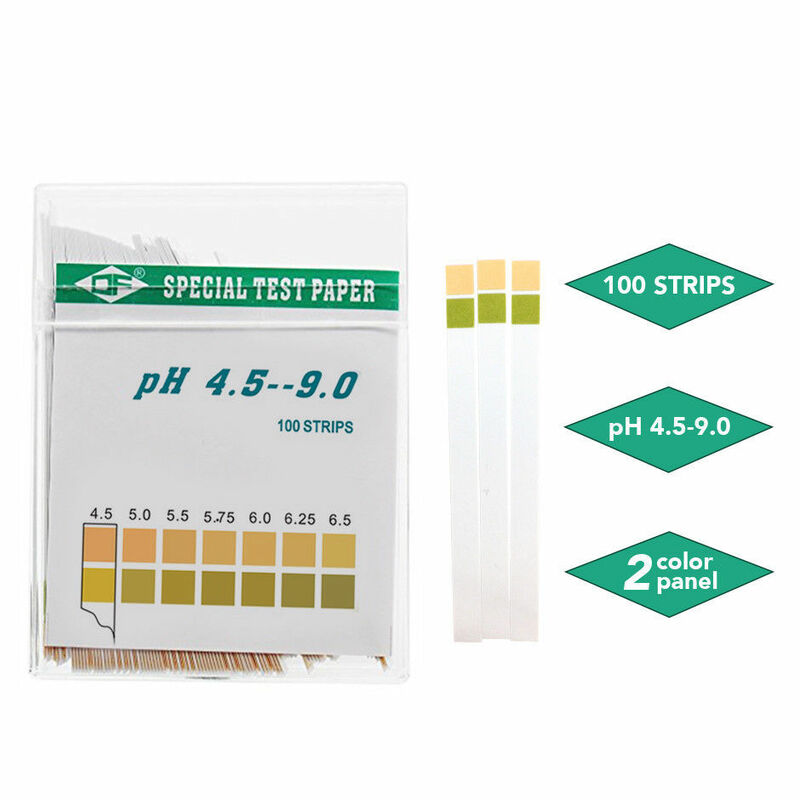 By assessing your pH with a pH Test Stick it gives an early indication if you need to change your diet. These handy pH Test Sticks allow you to check on your pH level by either dipping the stick into the urine stream or saliva. How pH important is it in our body! 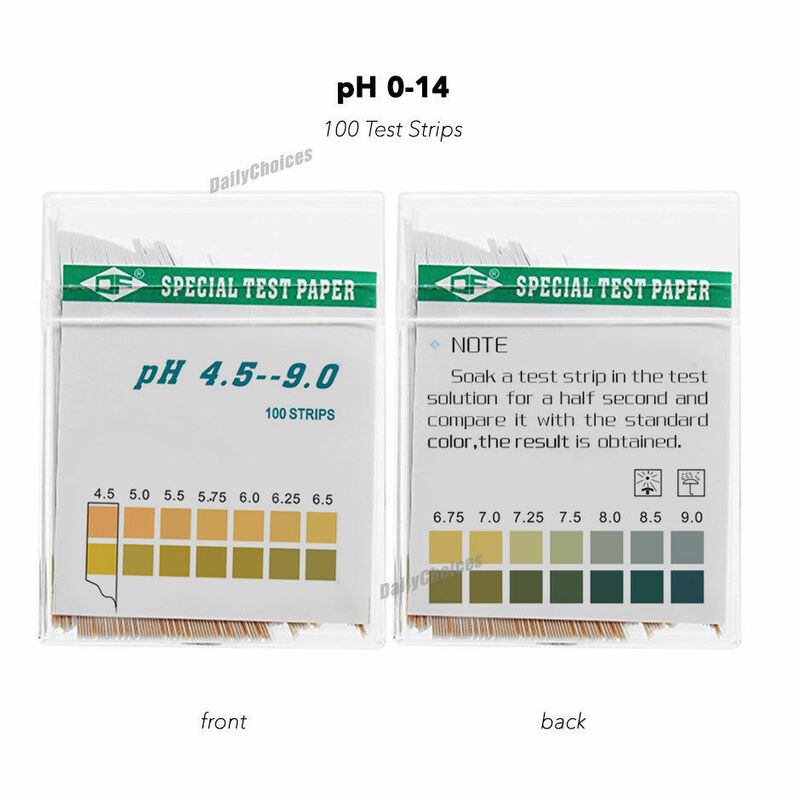 Test your pH everyday carefully! This is not where you want your body to be. This is a danger zone for your body. It is highly recommended that if you are in this area that you should take some steps to change your diet. If you continue to be in this range you are just poisoning your cells and need to make a change. In this zone you should be cautious of your diet. Your body is about 5-10 times too acidic. Making small changes to your diet will help you improve to the ideal zone and improve your health. If you are in this zone then you are doing great and should continue on the diet you have and keep living a very alkaline lifestyle. If you are in this zone then some changes should be considered. It is not ideal to be too alkaline. You want to make some adjustments to get the 7 - 7.5 Area.